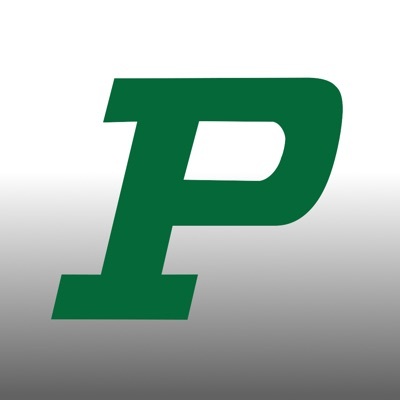 The purpose of the Pella PTO is to facilitate communication among parents, teachers, and administrators in the Pella Community Schools and to improve the quality of education for students in the schools. Together, parents and teachers work to create a positive learning environment for our children. Look for more information from your school reps regarding volunteer opportunities. Email us at pellapto@gmail.com or find us on Facebook.